A Polk County District Court judge has dismissed a lawsuit from Iowa House District 55 candidate Kayla Koether of Decorah. Koether, a Democrat, trailed the Republican incumbent Mike Bergan of Dorchester by 9 votes after election night. Judge Scott Beattie granted a motion to dismiss the case from Iowa Secretary of State Paul Pate and Winneshiek County Auditor Ben Stienes in a ruling filed late Thursday night. Pate and Stienes said after the vote was certified on December 3rd, the Iowa House had the exclusive rights to determine the merits of the contest, not the courts. Koether’s legal action was attempting to get 29 votes, that the U.S. Postal Service determined to be sent prior to election day, counted. The votes were not counted on election night due to lack of a postmark. Pate and Stienes said now that the votes have been canvassed and certified Iowa law says the Iowa House has jurisdiction for a challange. Judge Beattie in his ruling agreed that the district court no longer has jurisdiction and Koether’s lone recourse left is appealing to the Iowa House of Representatives to ask for a recount. She must file that request by Tuesday. 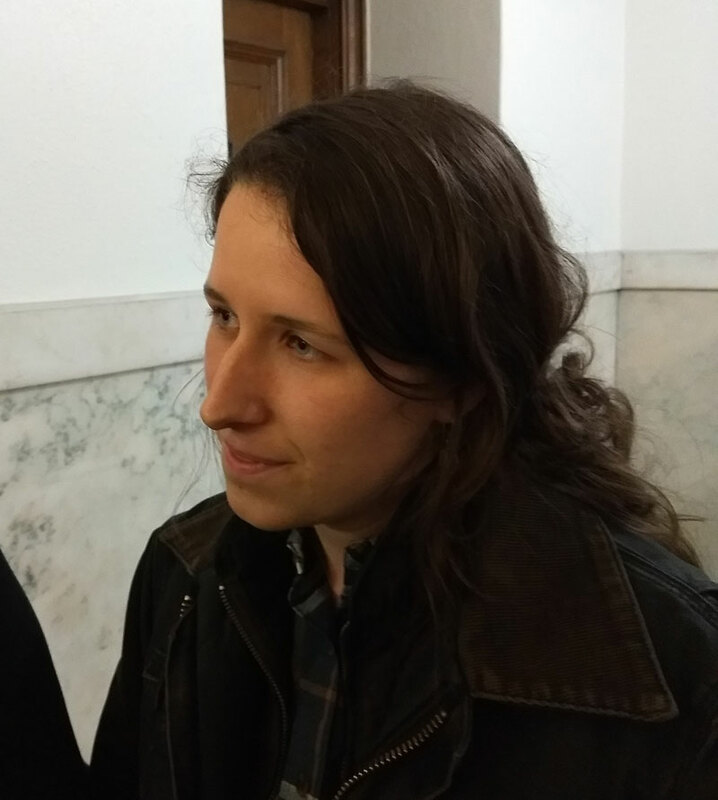 Koether’s attorney said after Thursday’s court hearing that they would have to review the ruling and look at their options before deciding if they would move forward with an appeal.